"Tango Fire", Peacock Theatre tickets may be purchased by following the Book Tickets links on this page. You will be purchasing your "Tango Fire" tickets from the Ticket Machine Ltd, trading as LOVEtheatre. 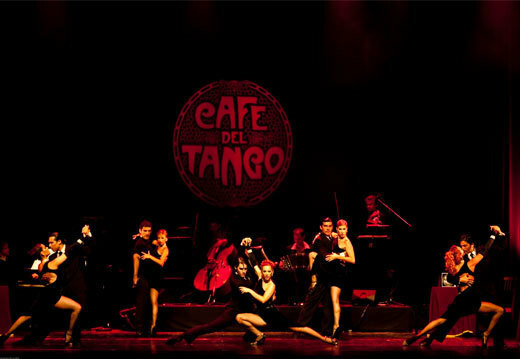 We will always provide you with our contact details before you book your "Tango Fire" tickets. Where applicable, "Tango Fire", Peacock Theatre ticket prices may include a booking fee which will always be shown separately. LOVEtheatre will not charge you any additional amounts for the dispatch/delivery of your "Tango Fire" tickets. Prices are subject to change without notice. Your purchase of "Tango Fire", Peacock Theatre tickets is conducted securely online using 256-bit encryption assured by DigiCert. On receipt of full payment for your "Tango Fire" tickets we will issue a confirmation of booking. When booking online this will be in the form of a confirmation page and accompanying confirmation email. An excellent show with fantastic dancers. I really enjoyed it. Truly vibrant performance. May see it again in Bromley on tour. Superb entertainment. Very exciting and acrobatic routine. We enjoyed this year’s performance more than last year’s. We preferred the more traditional dance in the first part though. Even though there was the usual announcement for no mobile phones, we were distracted by a number of people taking pictures/videos by phone. We understand why they wanted to capture the moment as the dancers were wonderful, but we hope people are more considerate. It was fantastic! 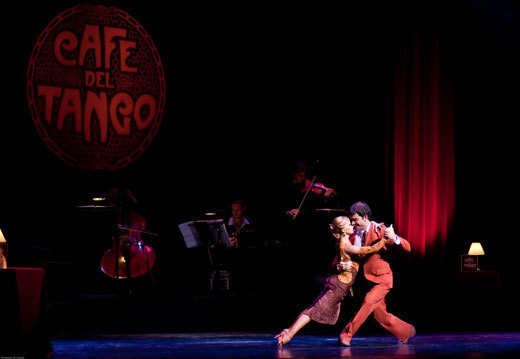 Live band, live singer, and Argentinian tango perfection. The show was simply stunning. Peacock Theatre was great - really good elevated seats, not too hot or cold, relatively comfortable seats and not too cramped. I saw Immortal Tango here last showing and Tango Fire did not disappoint. I think it seemed more purely dancing - you really focused on the astounding skill, timing and performance. Highly recommended. 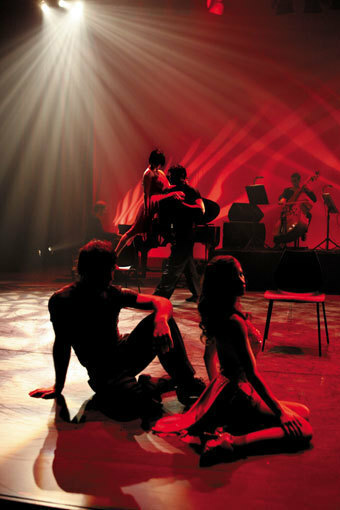 It was really terrific, breathtaking, tango like I’ve never seen it before.